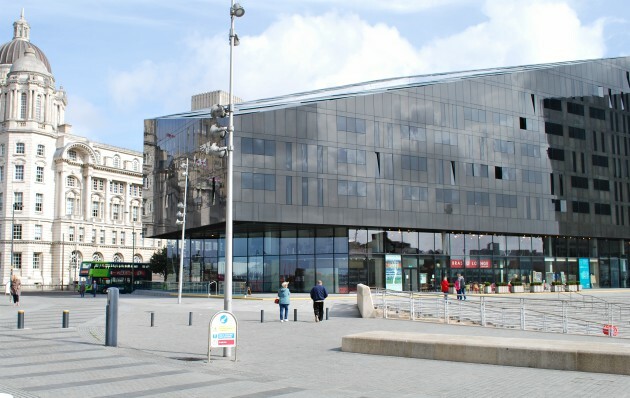 The waterfront area of Liverpool has been revitalised in recent years and there’s now plenty to see and do. What used to be a fairly run-down part of the city is now the desirable place to hang out! 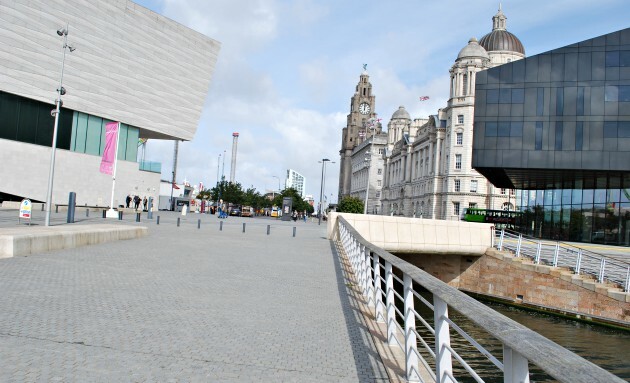 The waterfront stretches from one side of the city to the other, but the main attractions are centred around Pier Head (pictured above) where you’ll find the modern city museum, the Liver Building and the Beatles statue. The statue has become a must-see attraction in itself and at busy times there are usually people there waiting to take photos with it. 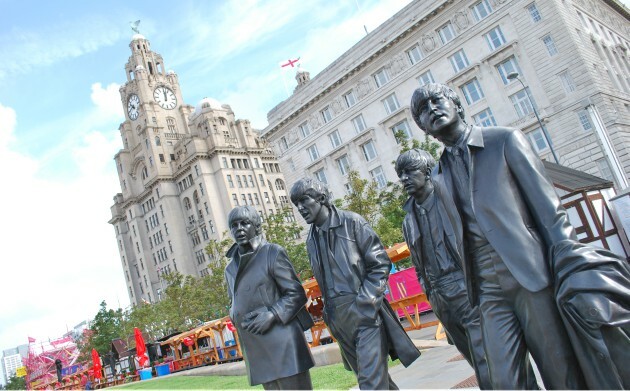 Near to the statue is the ferry terminal and a Beatles Cafe along with a small extension to the Beatles Story attraction. You can either start your visit here or go to the main attraction at nearby Albert Dock. The City of Liverpool Museum is great and well worth a visit. It’s housed in the ultra-modern building pictured below. Inside the museum there are various exhibition rooms explaining the history of Liverpool with areas dedicated to the docks, music, fashion and manufacturing. There’s even a re-creation of the old waterfront raised railway with a genuine carriage to sit in. This railway used to take dock workers to the various workplaces along the Mersey. Admission to the museum is free and there’s a nice cafe inside too. Also in the waterfront area you’ll find the cruise ship terminal and the the Isle of Man ferry. 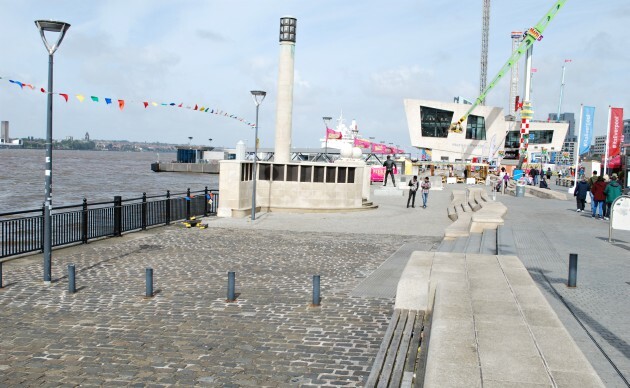 The whole area has a lovely atmosphere, especially when the weather is warm and pier head is often used for special events like markets and fairs.